Local 4045 Brothers advocating for Trade Unionism with other Idaho Locals at the Statehouse. Brother Eric Foti teaching high school sophomores Hands-Only CPR and AED awareness. Local 4045 Brothers participated in this fundraiser for the Leukemia/Lymphoma Society. Local 4045 members, past and current, with Starbucks crew fundraising for area schools. Presenting the National and State colors at Rathdrum Days 2017. Brother Michael enjoying time with the campers at the annual MDA Summer Camp in our area. Local 4045 Brothers serving our wonderful constituents at our annual fundraiser. Green Shift Brothers working hard, no matter what the weather does. Brother Avilla and Brother Kramer working to keep the kids safe on their walk to school. Sister Tams spending time with the kids at the local schools. Brother Maines got a personal thank you for his work in saving his life. Good Morning Everyone! 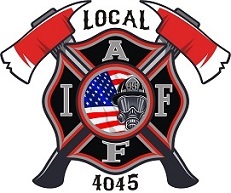 The next regular Union meeting is going to be next Tuesday, April 16th, @ 0930 at Garwood Station 3. Please review the agenda and let an E-Board member know if you have anything that needs to be added to it. Secretary Pitts will be absent at this meeting, so please notify the others with changes. Thank you. Good Afternoon Everyone! If anyone from our Local is interested in getting good training and education, regarding Trade Unionism right next door in Spokane, WA, please let someone from the E-Board know. The Idaho Locals have a standing invitation to attend any WSCFF education event, set forth by 7th DVP Ricky Walsh. PFFI 1st Dist. Rep.
Brothers and Sisters! 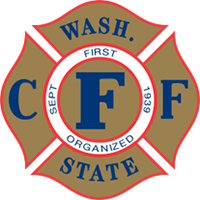 PFFI 1st District Representative Bieker has sent a typed recap, regarding business that was conducted at the 2019 PFFI Convention in Boise. It has been uploaded to the Union website, under the "downloads" tab for the review of all the Membership. Good Afternoon Brothers and Sisters! 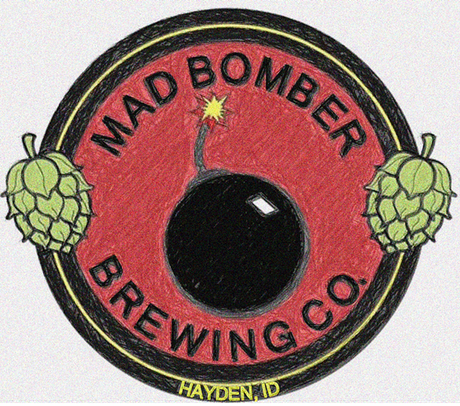 It was discussed and voted on at the March Regular Meeting, for us to become involved with Mad Bomber Brewing, regarding a promotional beer that they would like us to participate in making, to be sold in association with our Local. Good Evening Everyone. 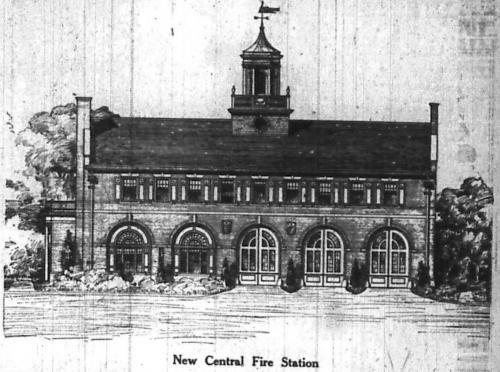 This serves as a final reminder, that our next regular Union meeting will be Tuesday, March 19th, @ 0930 at Garwood Station 3. Please review the updated meeting agenda and let Secretary Pitts know if anything needs to be added or subtraced from it. Thank you. Good Afternoon. Due to lack of quorum at our last regular meeting yesterday, I wanted to send out a quick email about some things that we were unable to discuss. 1.) The PFFI 2019 Timely Resolutions are on the Union website, under the "downloads" link. Review them if you like; we will likely have an E-Board vote to grant autonomy to the delgates for voting on our behalf.